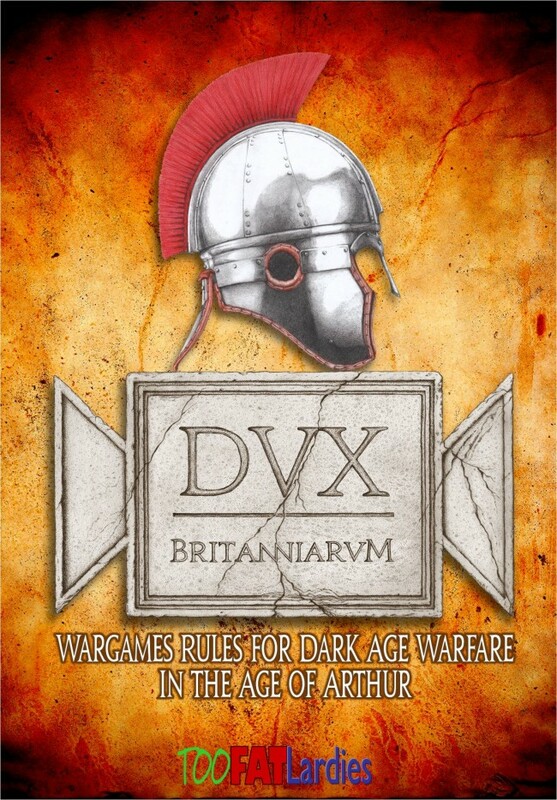 Too Fat Lardies have announced the publication date of Dux Britanniarum, their rules for gaming in the Age of Arthur, on their blog. The rules are released on the 30th July. I recently managed to catch up with Richard Clarke to chat about these rules (amongst other things), and they sound very good indeed – you can listen to that interview in episode 91 of the podcast, which should be due for release in a week or so.